LeBron James and the rest of the Cleveland Cavaliers played "almost a perfect game" against the Washington Wizards on January 23rd at the Q. 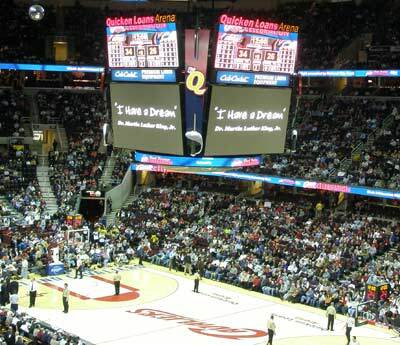 The Cleveland Cavaliers Scoreboard featured many tributes including a reading by several of the Cavs of parts of Dr. Martin Luther King Jr.'s 'I have a Dream' speech. 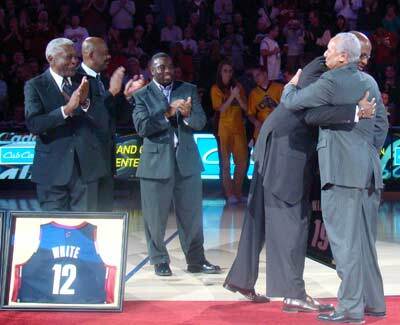 The game featured a special halftime ceremony honoring several Black Sports Legends of Ohio highlighted by former Cavaliers Head Coach and player Lenny Wilkens. 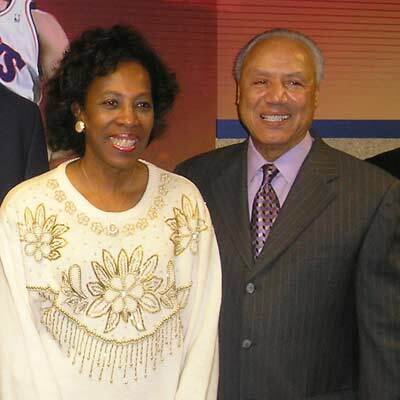 Lenny Wilkens is the NBA's career leader in coaching win-loss totals and was elected to the Basketball Hall of Fame as a player (1988) and head coach (1998). 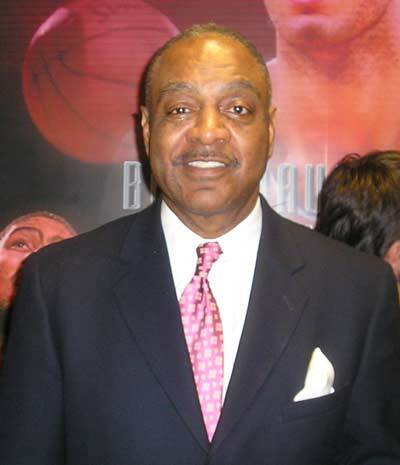 He spent two years as a player for the Cavaliers (1972-74), making the All-Star Team in 1973 before returning to Cleveland as head coach in 1986 and leading the Cavaliers into one of their most successful eras in franchise history. Wilkens guided the Cavaliers to the postseason in five of his seven seasons as head coach and remains the franchise's leader in wins with 316 victories. 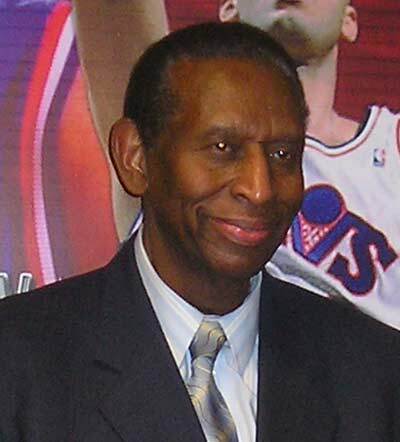 Also honored was Earl Lloyd who became the first African-American player to play in the NBA when he took the court as a member of the Washington Capitals on October 31, 1950. 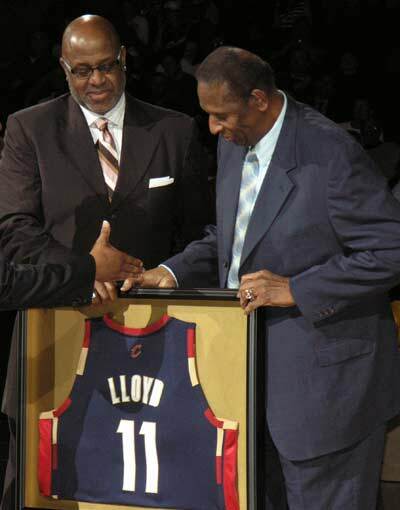 Nicknamed "The Big Cat", Lloyd played in 560 career games in nine seasons in the NBA. 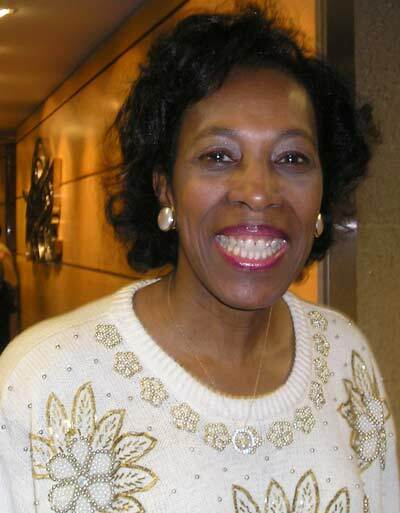 Madeline Manning-Mims was a member of four Olympic teams (1968, '72, '76 and '80) and served as captain on three occasions (1972, '76 and '80). Reggie Rucker was one of the most prolific receivers in Cleveland Browns franchise history. Rucker spent 1975-1981 with the Browns and remains among the top in many of Cleveland's receiving records including total receptions, receiving yards and touchdowns. 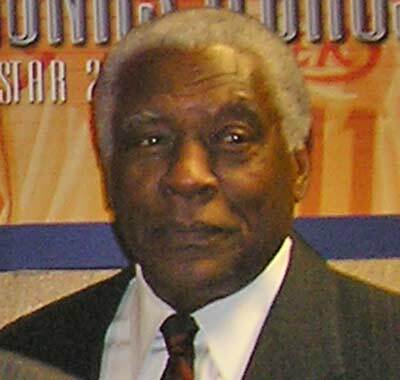 Bill White became the first African-American to ever be named President of Major League Baseball's National League and is widely regarded as the first African-American to hold that high of an executive position in all of sports. He was also the first African-American to do play-by-play for a major league team as he called New York Yankees games from 1971-1988 following an outstanding playing career that spanned 13 seasons. 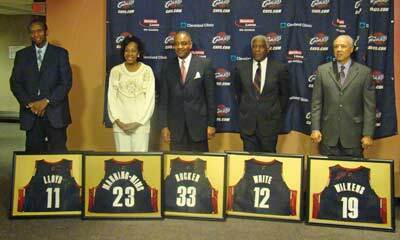 The Cavaliers Black Heritage Celebration continued with Black Achievement Night on Saturday, February 2nd vs. the Los Angeles Clippers. The game honored Black Entertainers of Ohio including James Pickens Jr., Howard Hewett, Kym Whitley, Paula Jai Parker and John Legend with a special halftime tribute. Gospel Night concluded the 2008 Black Heritage Celebration on Friday, February 22nd vs. the Washington Wizards.